We will make sure you arrive to your regular dialysis appointments on time. 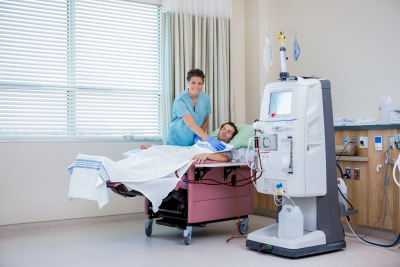 For those whose kidneys cannot function properly, dialysis becomes an essential part of their lives. They must go to all of their appointments in order to maintain their health. Unfortunately, a dialysis appointment can leave them drained afterward. Thus, having a dependable means of transportation becomes a necessity. If you find yourself or your loved one in need of transportation, then look no further. 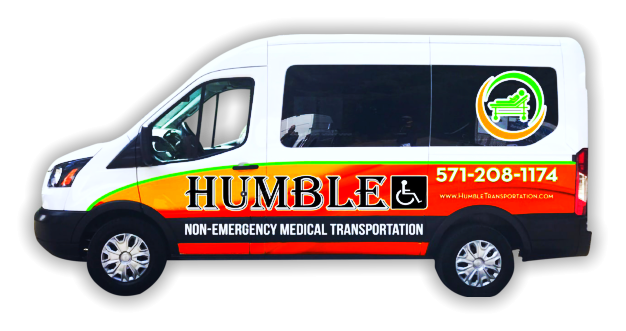 Humble Non-Emergency Medical Transportation can provide drivers with exceptional driving skills and vehicles that are clean and regularly inspected. If you are interested, kindly request a free estimate or book a ride today. Should you have further inquiries, please call us at 571-208-1174 for more information.